The eastern Chinese city of Yiwu, home to the world's leading small commodities market, saw its first freight train leave for Afghanistan on Sunday. It is the fifth cargo train route linking Yiwu to Europe or Asia. 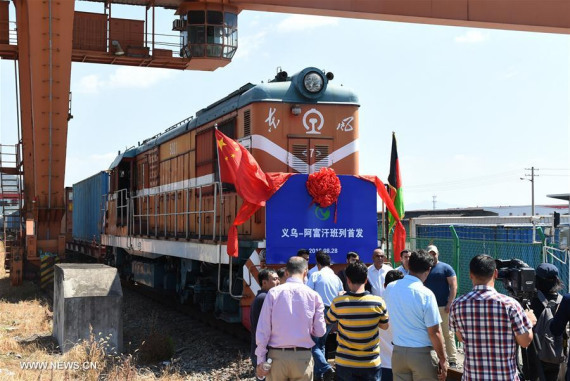 Cargo train routes already in service connect Yiwu with countries including Kazakhstan, Kyrgyzstan, Tajikistan, Turkmenistan, Uzbekistan, Spain, Iran, and Russia. The train, hauling 100 containers of goods worth more than 4 million U.S. dollars, will arrive at Mazar-i-Sharif, Afghanistan via Kazakhstan and Uzbekistan. A single trip is 7,500 km and takes 15 days, half the time needed for maritime transportation. The service is expected to run weekly by the end of this year. The northern Afghanistan city of Mazar-i-Sharif is a key commercial center near the border with Uzbekistan. It also serves as a logistics hub for the entire Middle East. 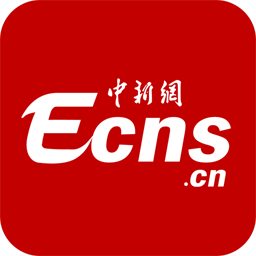 The new freight route is expected to help upgrade trade cooperation between China and the region. Trade between Yiwu and Afghanistan amounted to 20.2 million U.S. dollars in 2015, representing year-on-year growth of 2,284.5 percent. The total import-export volume reached 18.3 million U.S. dollars during the first half of this year, up by 4,683 percent compared with the same period last year, according to the local bureau of commerce.